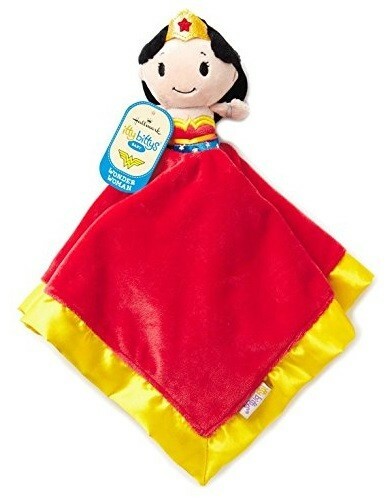 Hallmark's Itty Bittys provide tiny, plush versions of popular characters, and this cuddly lovey gives the littlest Mighty Girls the chance to snuggle with Wonder Woman! 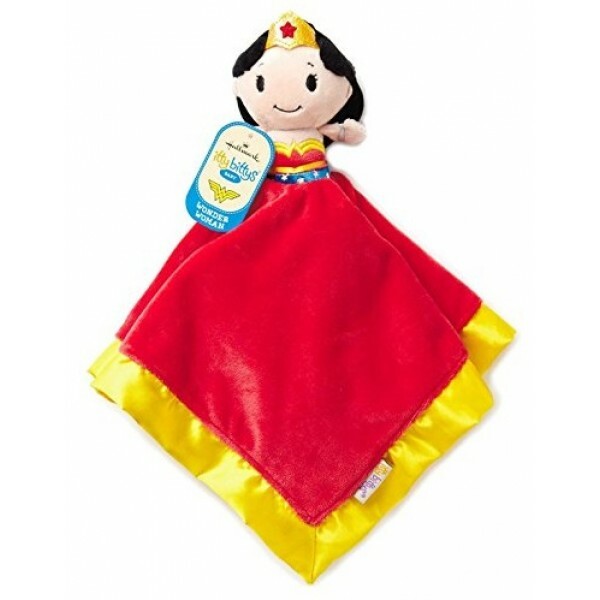 The little Wonder Woman is attached to a small plush blanket with satin trim, perfect for a little reassurance at home or on the road. After all, who's afraid of bedtime when you've got Wonder Woman at your side?